With the L.A. Auto Show taking place this week, PLANET spoke to a genuine auto visionary. He may not believe in man-made climate change, and he may rail against what he calls the media’s tendency to smother the makers of hybrid vehicles like Toyota in superlatives for their environmental correctness. 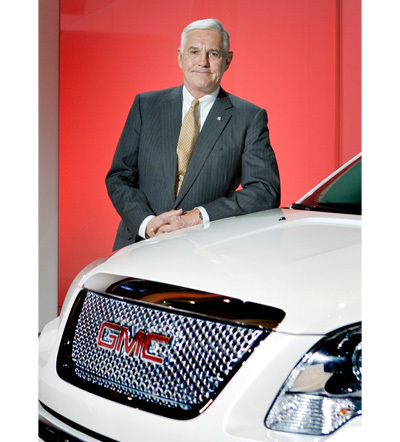 But in the last decade, there is arguably no one else in Detroit who has done more to promote clean, efficient cars than Bob Lutz.